Year 2 learning about dinosaurs. 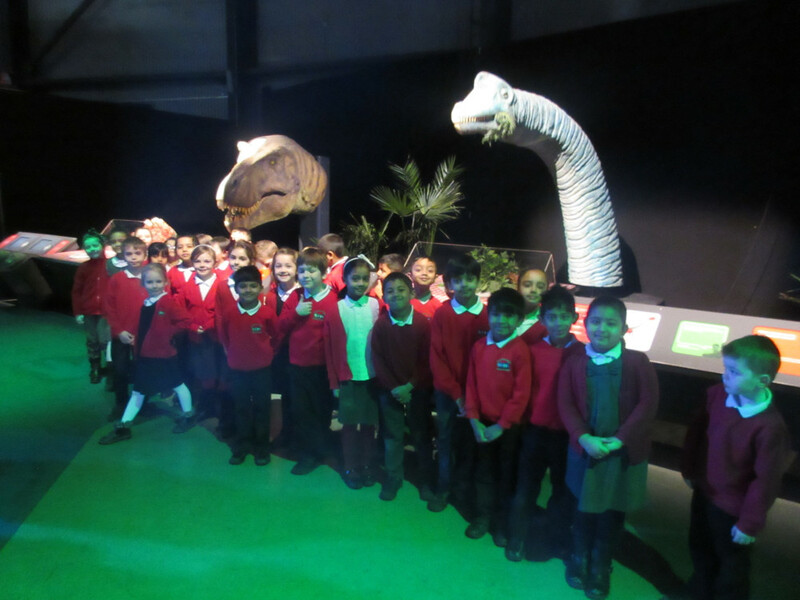 Year 2 went on a visit to the Centre for Life in Newcastle to learn more about dinosaurs. The Dino Jaws exhibition was fascinating and the children loved seeing the dinosaur models up close! Later they enjoyed exploring the Centre for Life, watching a Science Theatre Show and even trying ice-skating! A brilliant trip thoroughly enjoyed by all!